Kim Wyman is Washington’s 15th Secretary of State. First elected in 2012, she is serving her second term and is only the second female Secretary of State in Washington’s history. Prior to being elected to this office, Kim served as Thurston County Elections Director for nearly a decade and was elected Thurston County Auditor from 2001-2013. Secretary Wyman heads one of the most diverse offices in state government. Her responsibilities include overseeing elections, corporation and charity filings, the Washington State Library, the Washington Talking Book & Braille Library, the Washington State Archives, and a number of special programs including the Combined Fund Drive for charitable giving by public employees, the Address Confidentiality Program to protect survivors of domestic violence and stalking, and Legacy Washington, an oral history and exhibit program that tells the state’s most intriguing stories. Secretary Wyman was selected as a Rodel Fellow by The Aspen Institute in 2013, serves as the Board Chair for the Jennifer Dunn Leadership Institute, co-chairs the Council of State Governments Overseas Voting Initiative and is also a past president of the Washington State Association of County Auditors. 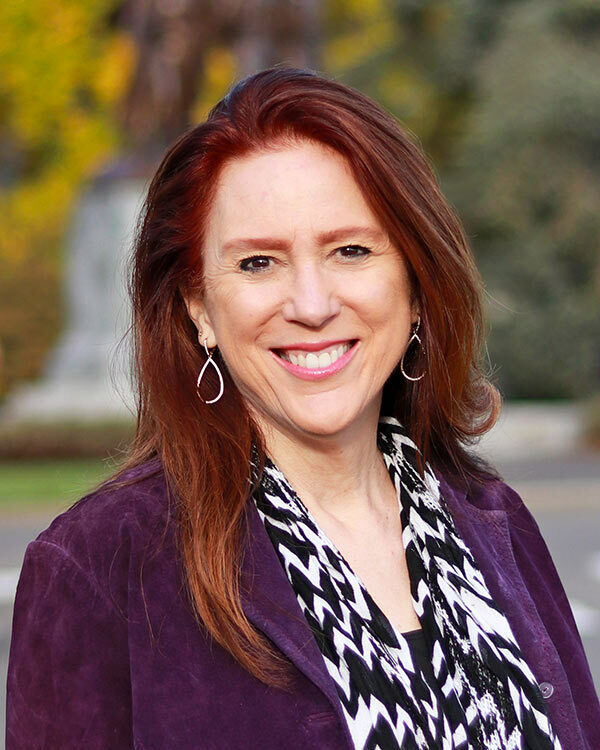 She serves on the boards of the Washington State Historical Society and TVW, the state’s public affairs television network, and is a member of the Lacey Rotary Club, taking part in numerous civic activities and non-profit work. She has received numerous awards, including the YMCA Youth and Government Robert F. Utter Award, the Woman of Distinction Award from the Pacific Peaks Girl Scout Council and the Washington State University President’s Award for Leadership. During the 2014 legislative session, the Washington State Senate included Wyman in a resolution honoring women trailblazers in government. Secretary Wyman promotes civility and civic engagement and is committed to connecting people with their government. Kim enjoys mentoring students and participates in leadership development organizations, including the Civic Learning Initiative, the American Legion Auxiliary’s Girls State program, and the YMCA Youth Legislature Program. She is an advocate for our service members and their families, our returning veterans and the Washington Youth Academy. She helps promote libraries – including the Washington State Library – and advocates for preservation and teaching of our history and traditions, teaching of civics education, and volunteerism in our communities. Kim and her husband, John, came to Washington when he was assigned to the 2nd Ranger Battalion at Fort Lewis after being stationed in Ansbach, Germany. They reside in Thurston County with their two children.